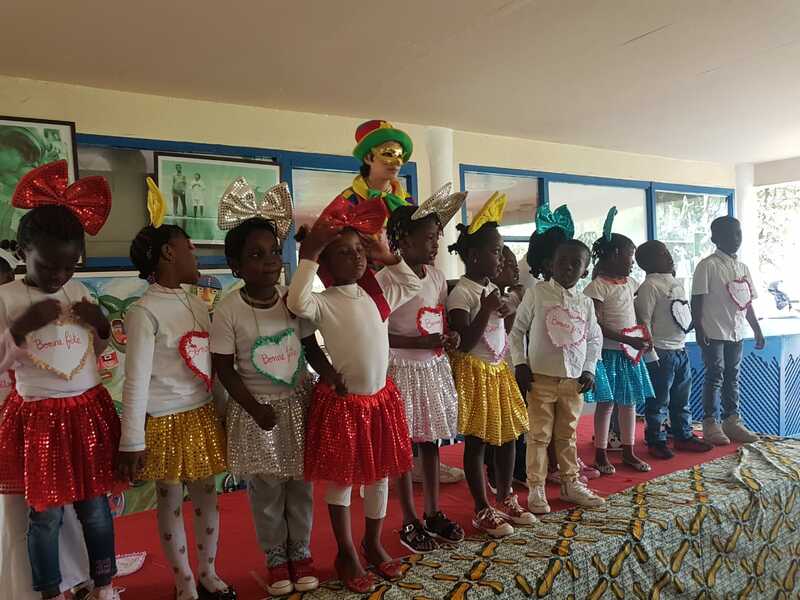 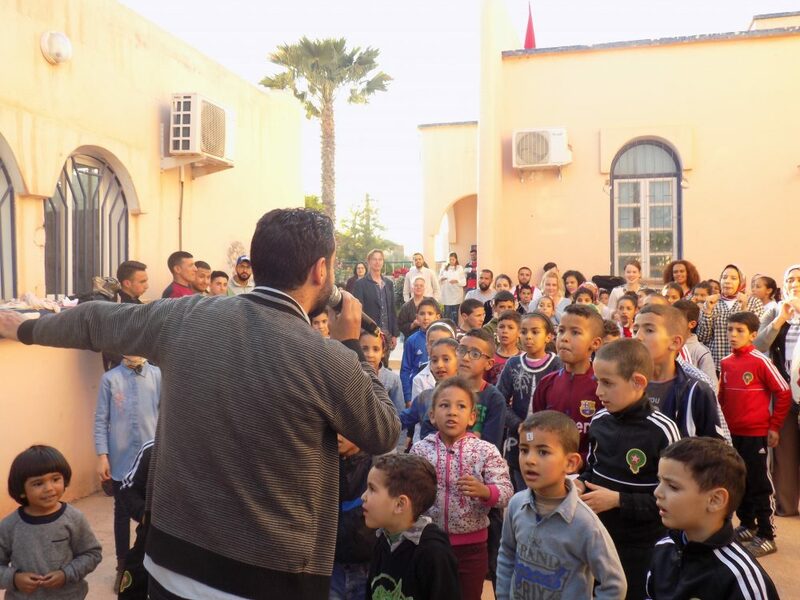 On occasion of the Mother’s Day, which for this year 2018, took place on the 13th of May, the Fondation Orient-Occident’s kindergarten educators have organized an event in the courtyards and garden of the center of Rabat, in order to celebrate the children and their mothers. 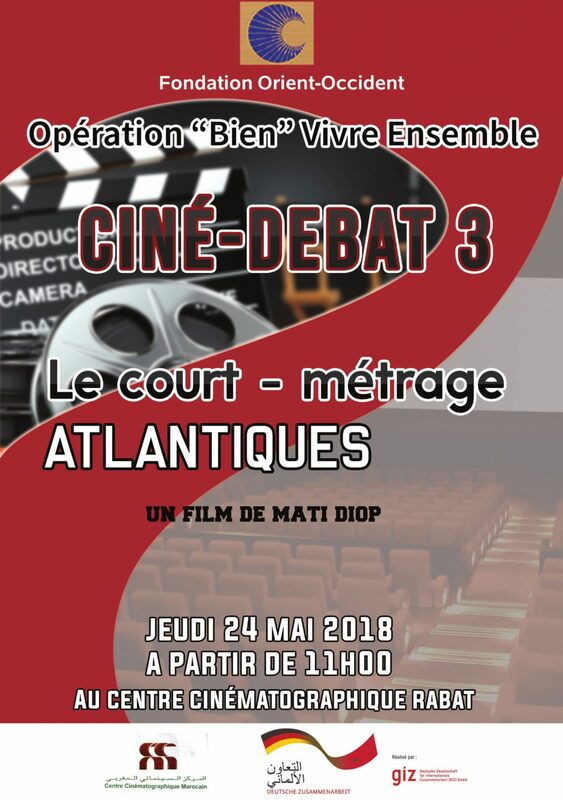 As part of the Project “Bien Vivre Ensemble” the Fondation Orient-Occident and the GIZ organize a debate following the projection of the short film “ATLANTIQUES”. 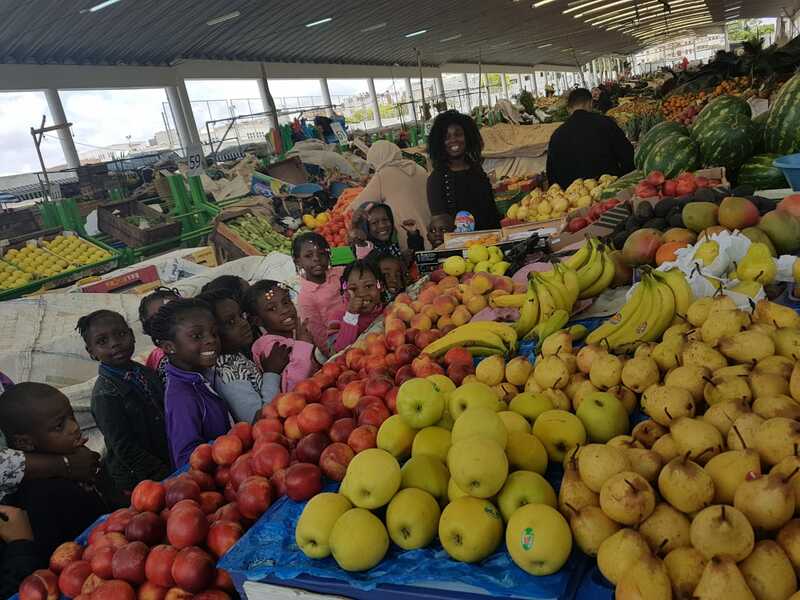 Come numerous! 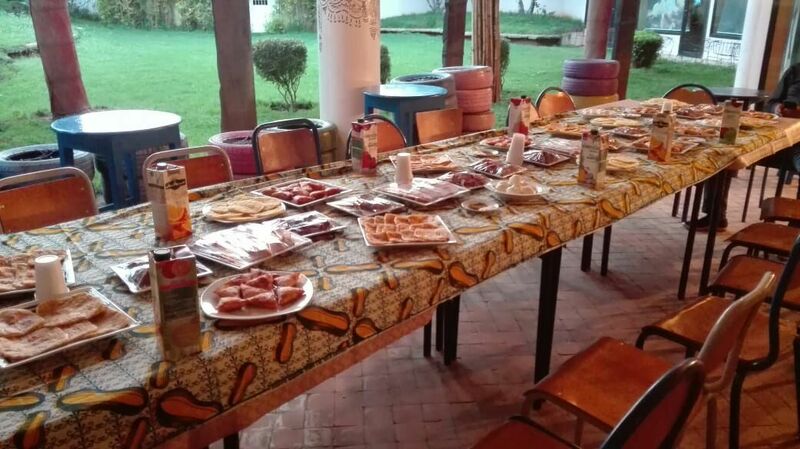 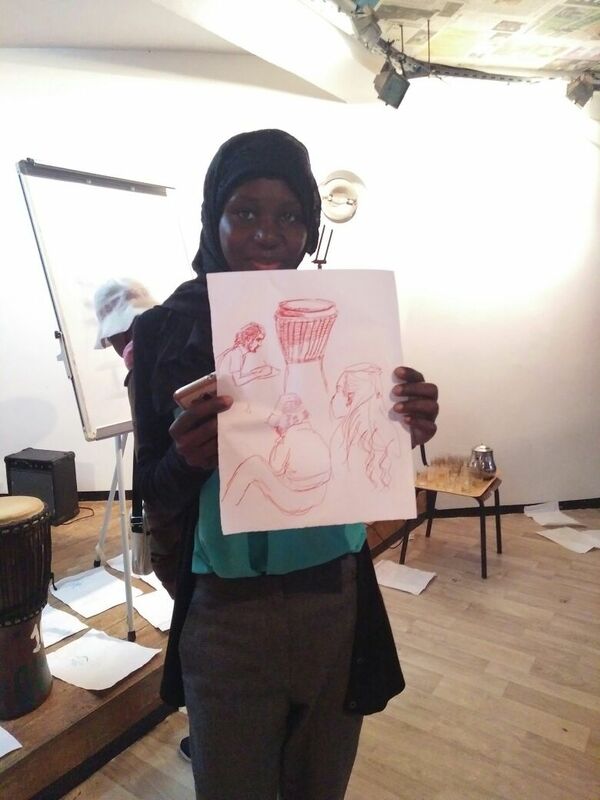 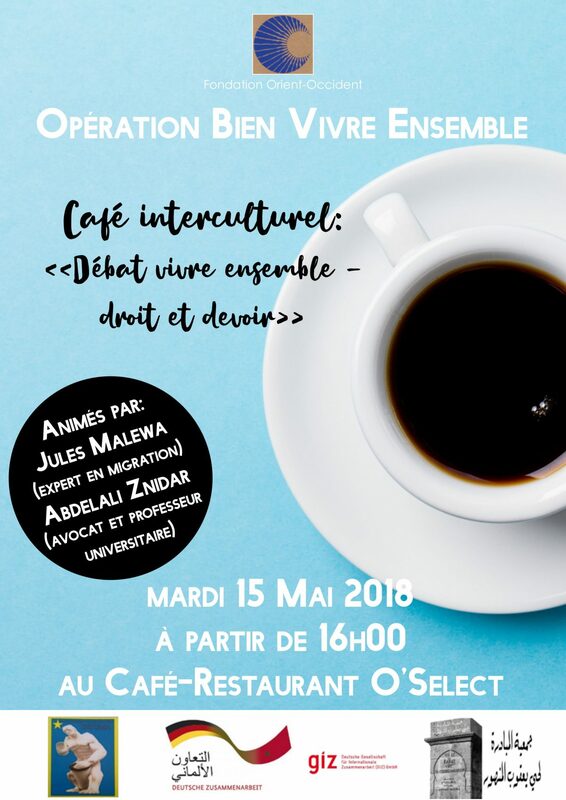 As part of the Project “Bien Vivre Ensemble” the GIZ and the Fondation Orient-Occident have organized the second Intercultural Cafe, with a debate on the rights and duties for a better living together.